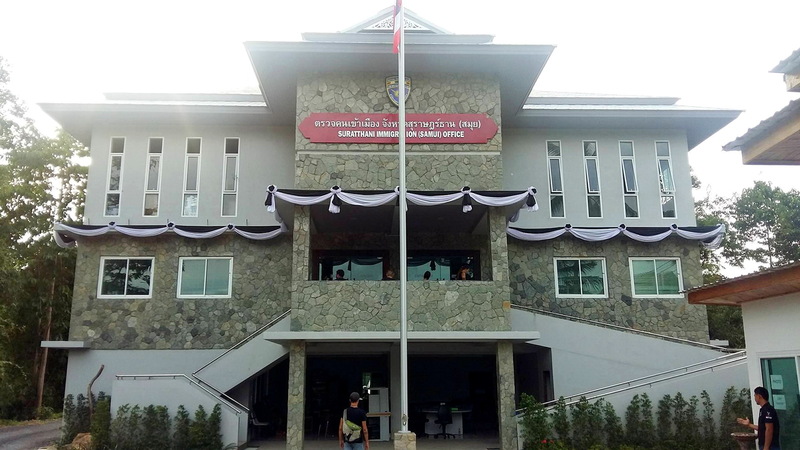 On Monday 19th, September, 2016, the Samui branch of the Surat Thani Immigration Department, officially opened it’s new offices in Maenam. 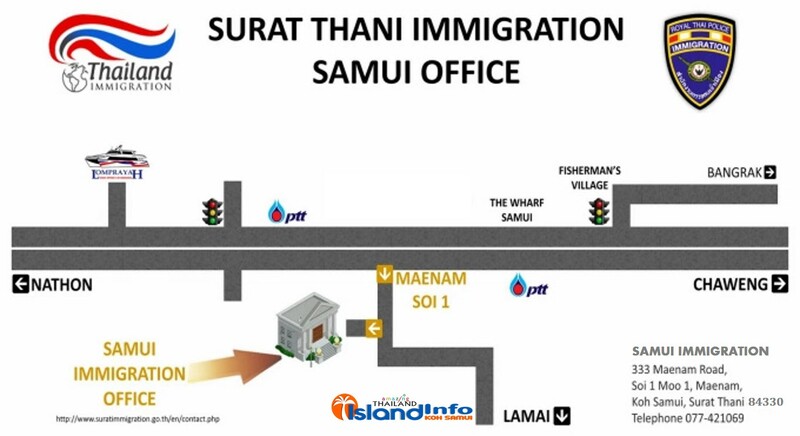 A map showing the new location of the Samui Immigration office is below. The move from the overcrowded Nathon office is well overdue for the hard-working staff and the many visitors. The Nathon office was originally a convenient location, however, as the Island developed more quickly in the north, the Nathon location proved a long journey for most tourists and expats who needed to use the Immigration Office services. Samui Immigration’s new offices are in a more central location and will shorten the travelling time for most visitors. 333 Maenam Road, Soi 1, Moo 1, Maenam, Koh Samui, 84330. Samui Immigration Office opens at 8.30 am (08.30) and closes at 4.30 pm (16.30). Please note, the offices are closed between 12 pm and 1 pm. If you show respect to the Immigration staff by wearing normal clothes, not beach attire, you will be shown respect in return. Regardless of your country of origin, you will need a valid passport from your country of origin. Your signed passport must also have 6 months of remaining validity and sufficient blank pages for any visa stamps. Don’t forget to take your shoes off ! The correct Maenam postcode is 84330, Immigration have forgotten to change their postcode from Nathon. Thank you Geoff, I have corrected the postcode now. Samui Immigration Office opens at 8.30am (08.30) and closes at 04.30pm (16.30). Hi are you open at the weekend? Island Info Samui is open 7 days per week. 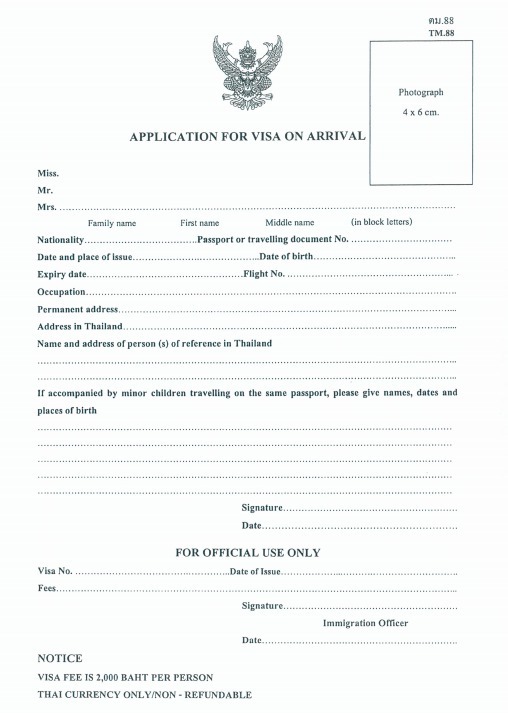 The Samui Immigration opening hours are listed above in the article. Is this the current address for Visa Extension Services in Koh Samui? Hi Nick, thanks for your message. 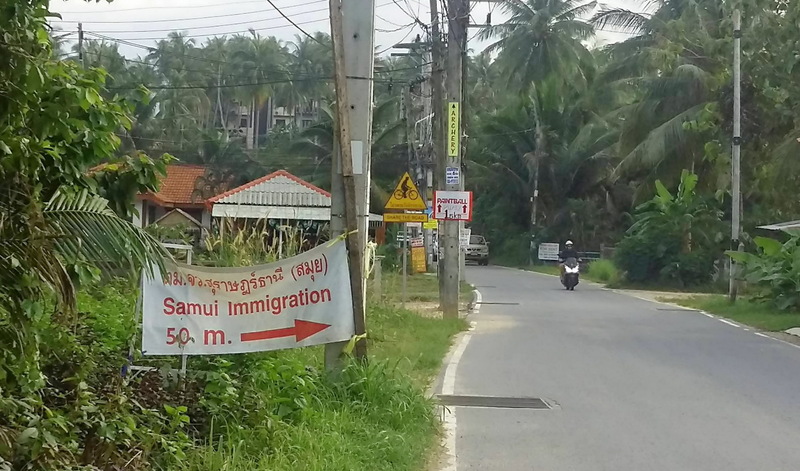 Yes, that is the new address for Samui Immigration. Go into Soi 1, Maenam and you will see the signs directing you to the new office.